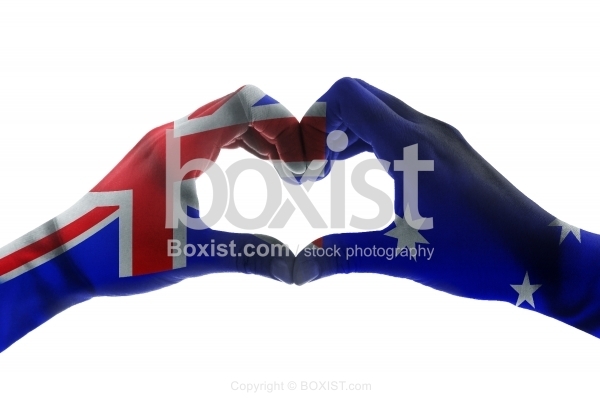 Two Hands in the Shape of Love Heart with Australian Flag Isolated on White Background. JPG: 8000x5333px @ 3.72 Mb. 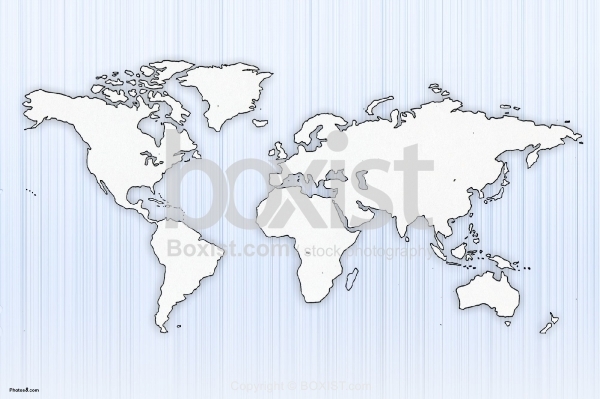 Vector Clipart Design of the World Map. 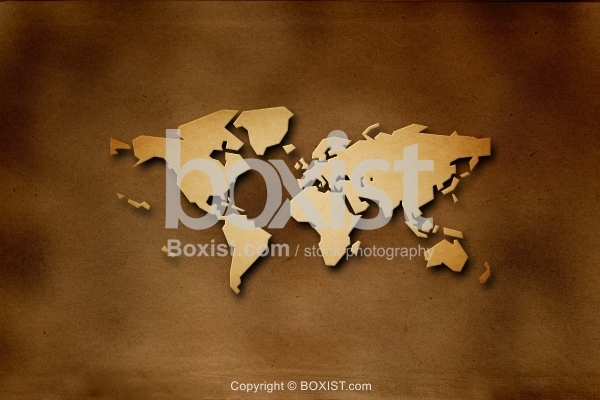 Vector Design of the World Map on Old Vintage Brown Paper. 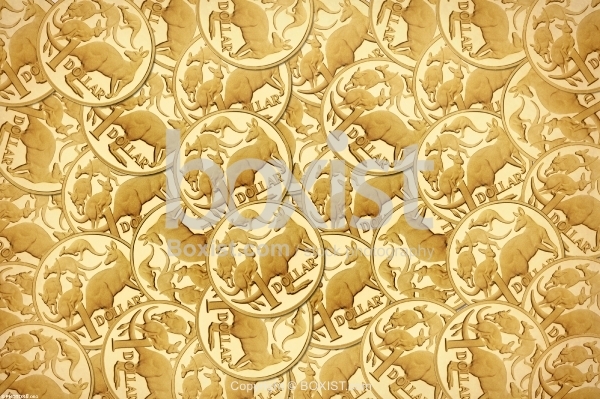 Golden Australian Dollar Coins Money Background. 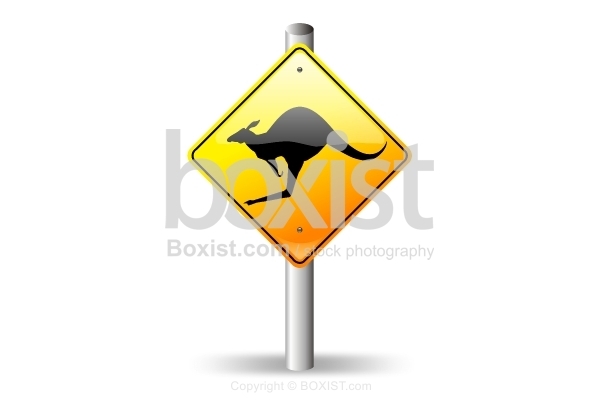 Vector Design of Yellow Road Sign with Kangaroo Symbol and Silhouette Isolated on White Background.